As one of the best wigs supplier , classiclacewigs always try there best to offer the best service for the customers. 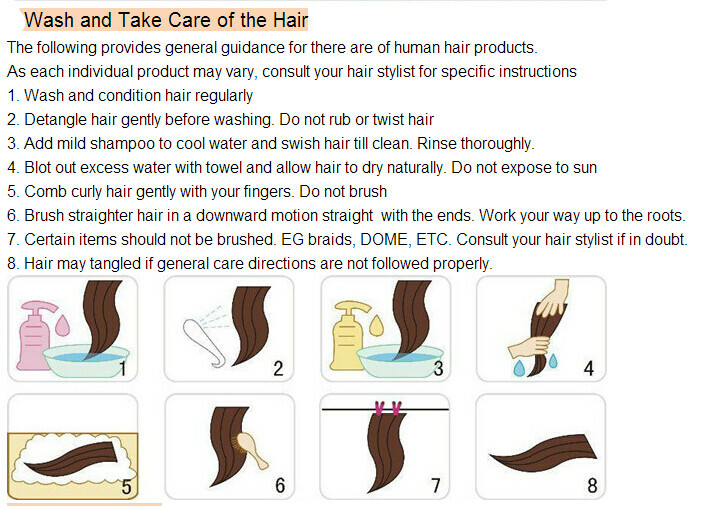 Today, as edit of classiclacewigs, i am glad to share the method of ” how to care and wash your hair” with the fans of classic full lace wigs. Customer satisfaction is always the top priority of classiclacewigs.net. If you are interested in wigs of classiclacewigs.net, just feel free to contact with us and send email to classiclacewigs@gmail.com.